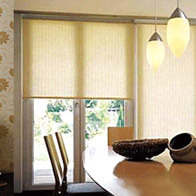 We are one of the reliable manufacturers and exporters of Roman Blinds. 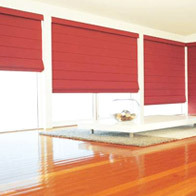 Our comprehensive range of blinds are used for windows and doors for proper ventilation as well as decoration purposes. 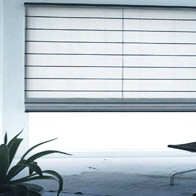 Moreover, these blinds also act against dust, air, rain and pollution. 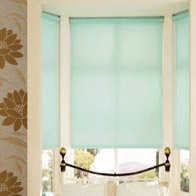 We offer these Roman Blinds in alluring prints, classic designs & sizes. 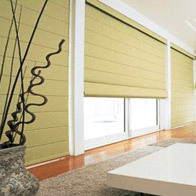 Developed under the strict supervision of our experts, these blinds ensure quality and durability. 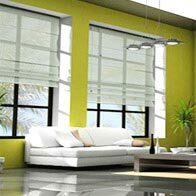 These are widely used in Living rooms, kitchen, offices, garages etc. for elegant look. 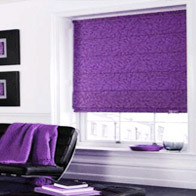 We offer these Roman Blinds at unbelievable prices.